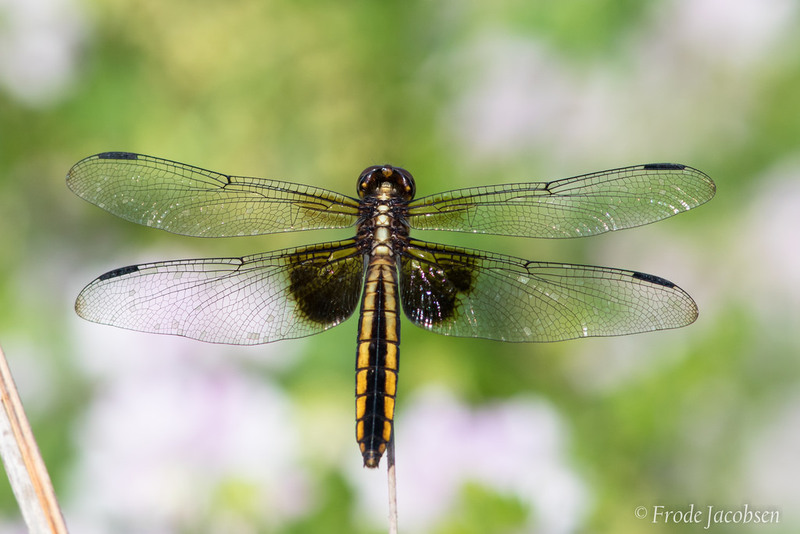 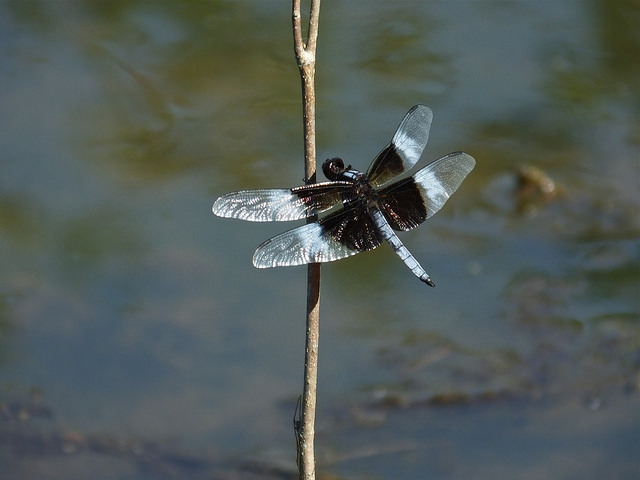 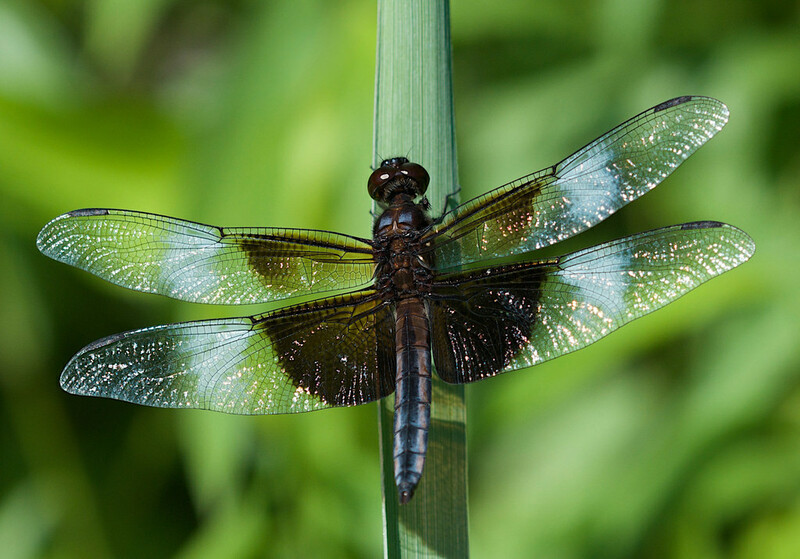 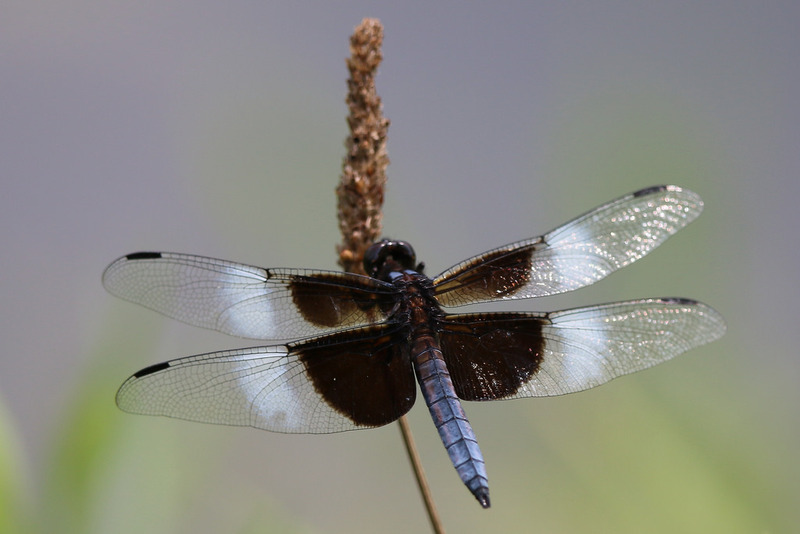 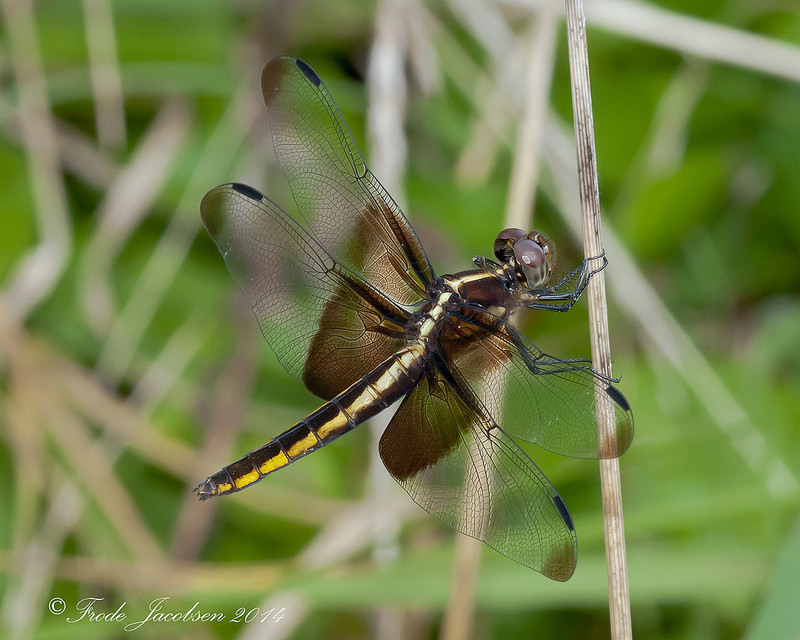 The distinctive Widow Skimmer (Libellula luctuosa) is a beautiful and common skimmer, found in a large variety of habitats, including ponds and lakes, and stream pools, especially those with a muddy substrate. 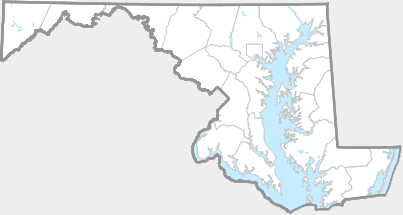 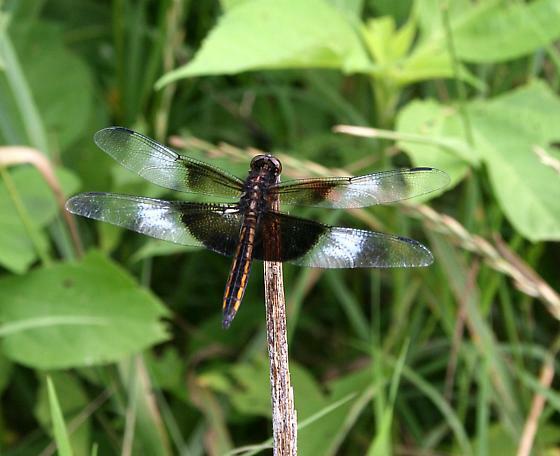 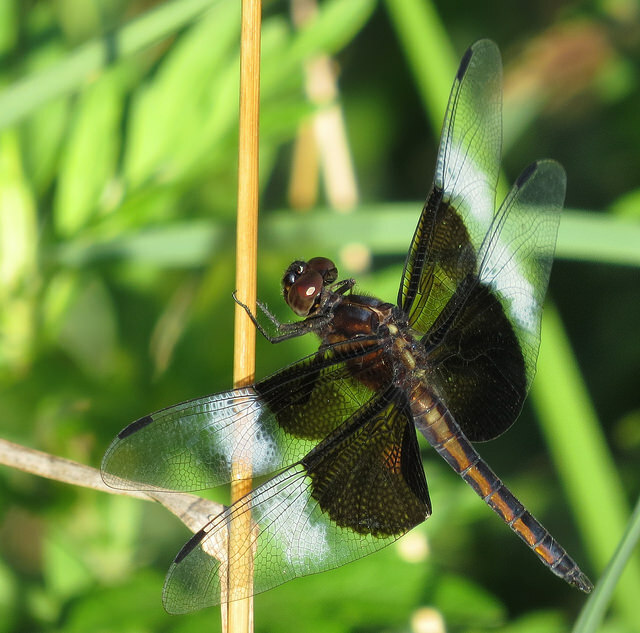 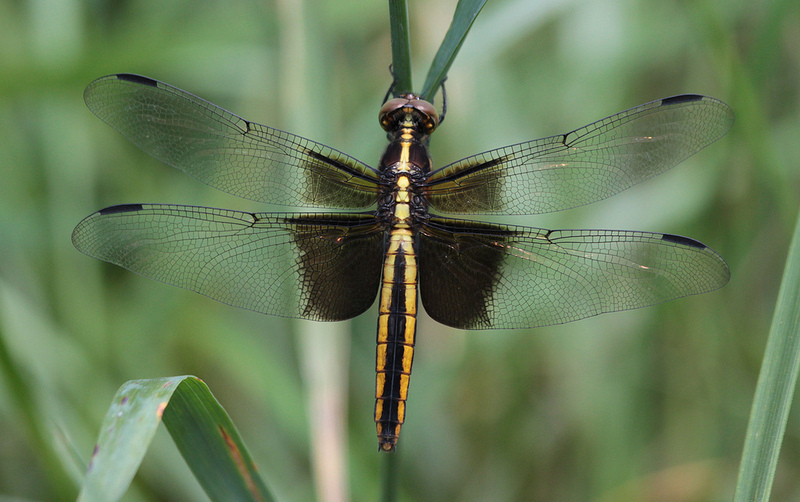 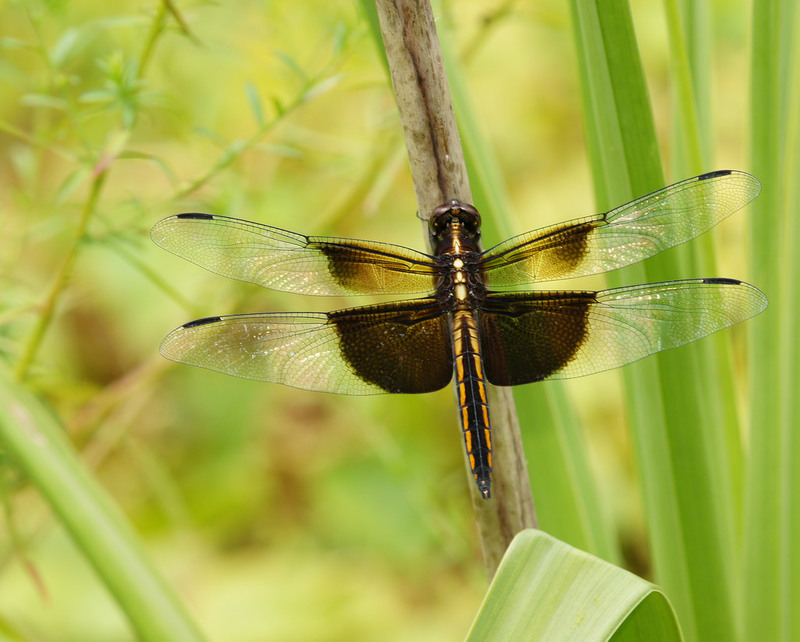 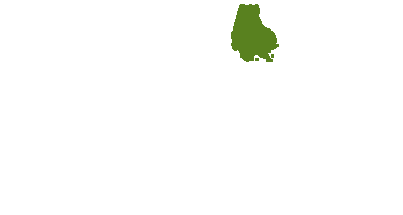 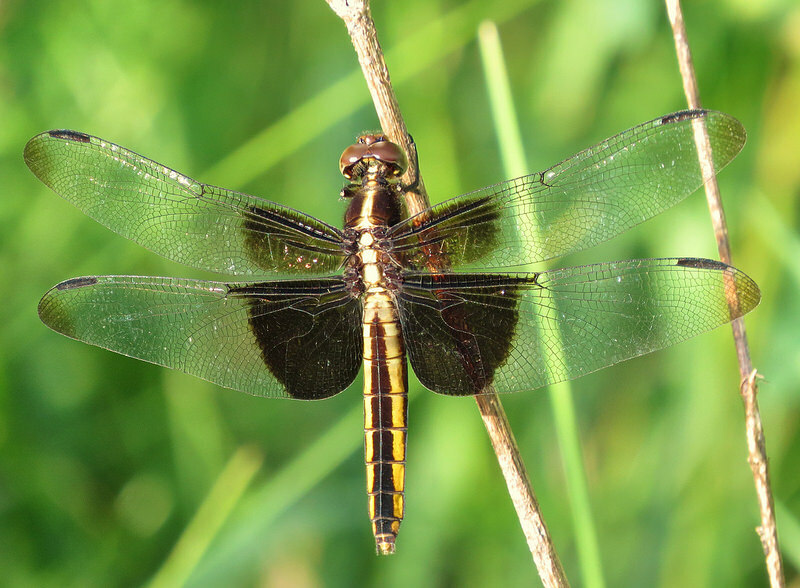 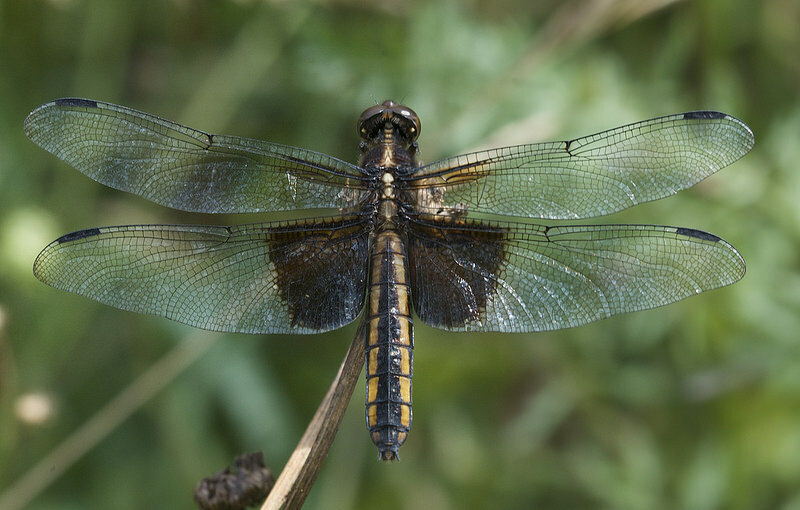 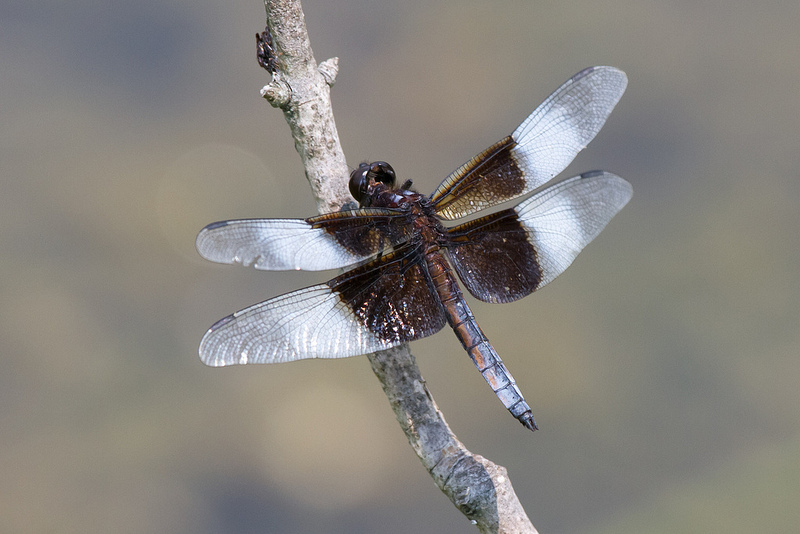 This dragonfly has been recorded from every county in Maryland, and is considered common by Richard Orr (The Dragonflies and Damselflies of Maryland and the District of Columbia). 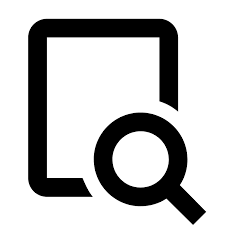 There are 1,163 records in the project database.